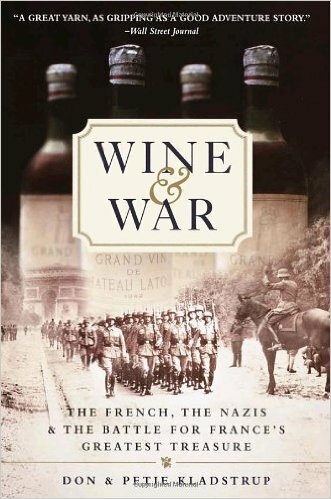 In their book, Wine & War: The French, the Nazis and the Battle for France's Greatest Treasure, husband-and-wife journalists, Don and Petie Kladstrup, recount the dangerous and daring exploits of those who fought to keep France's greatest treasure – aka wine – out of the hands of the Nazis. The two authors will join us live to share the stories of these heroic men and women who fought to preserve their vinous heritage as well as answer questions about the book and their craft. Don and Petie Kladstrup are former journalists who have written extensively about wine and France for numerous publications. Don, a winner of three Emmys and numerous other awards, was a foreign correspondent for ABC and CBS television news. Petie, an Overseas Press Club winner, was a newspaper journalist and more recently protocol officer for the U.S. ambassador to UNESCO. The Kladstrups divide their time between Paris and Normandy. 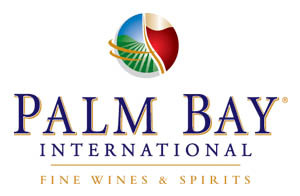 Learn more about French wines with the French Wine Scholar study & certification program.